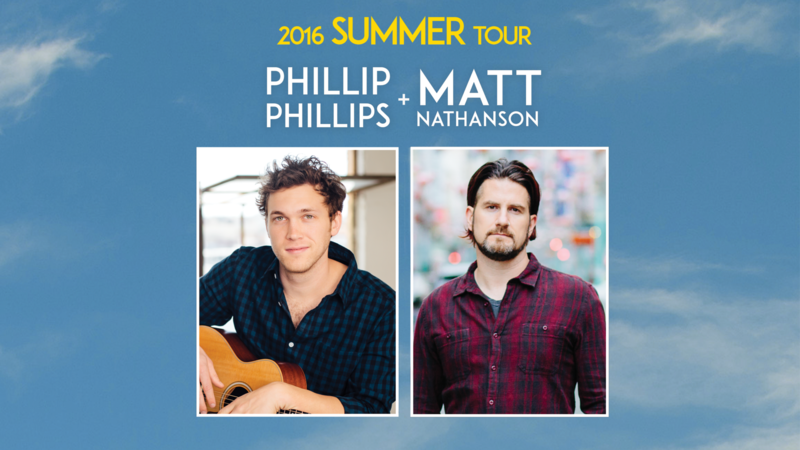 The Phillip Phillips and Matt Nathanson tour originally slated to play The Fabulous Fox on Saturday, June 25 will now be held at the Event Center at River City Casino – with the same date and time as previously scheduled. The Event Center at River City Casino requires all patrons to be 21 years of age or older. All tickets for current ticket purchasers OF AGE will be honored. The concert will be general admission seating at the Event Center. There will be three general admission sections to accommodate current ticket holders based on price point purchased. Should ticketholders be unable to attend, full refunds are available at all points of purchase.